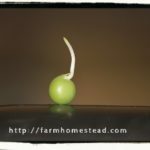 What is a seed starting mix? Not all the ingredients listed here will be in ALL seed starting mixes. One may have perlite, the other vermiculite, but this is the basis of most prepared seed starting mixes. Many “top” brands have chemical fertilizers added that are not necessary and will defeat your purpose to grow organically, so be sure to read the labels! 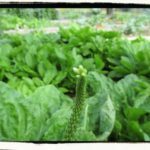 The first thing, when thinking about seed starting mixes, is to note that (… and especially if you are new to gardening…) “seeds” do not require fertilization until after they have produced their first set of “true leaves”. 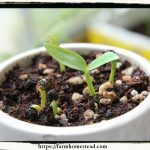 You have probably heard the phrase “true leaves” a time or two if you’ve been reading about seed starting 😉 This is especially true if you are growing your own seedlings, where one hears the phrase most. But what are “true leaves” exactly? When a seed is planted, first it sprouts. You will not see this happen, it happens (most often) under the soil. Then, as the seedling grows and emerges from the soil, (your seed starting mix), it has a set of two leaves called cotyledons. The cotyledons are actually a part of the seed, and are the food source for the sprouting seedling. (Think of it as an egg yolk for a baby chick) At this time the seedling does not carry on photosynthesis. It gets all its food and nutrition from the cotyledons. 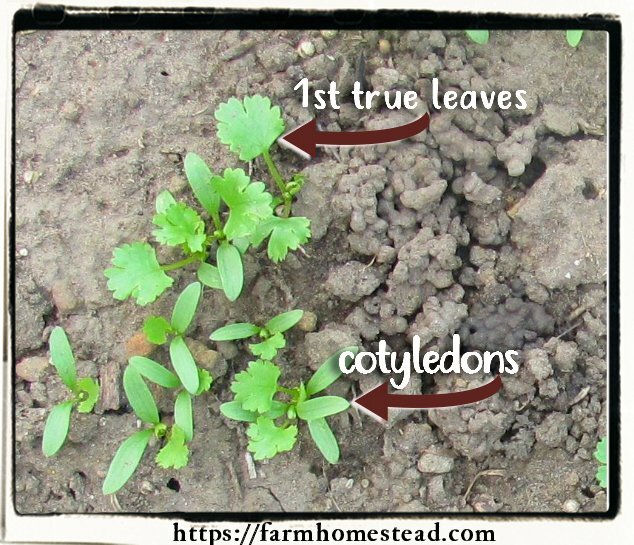 Cilantro seedlings make a perfect contrast for seeing the difference between cotyledons and true leaves. As the seedling becomes sturdier and healthier, it will begin to form two more leaves that look very different from the cotyledons. These are called “true leaves” because they look more like what the plant’s leaves look like when they are mature. True leaves give you a MUCH bigger clue of what the plant is. Once you get to know what a tomato plant’s leaf looks like and how it is different from a bell pepper plant you will see at once what I mean. Also, once the true leaves are present, the plant begins to photosynthesize. So the seedling actually needs two things after true leaves develop, food and light. Eventually the cotyledons will wither and fall off as the true leaves take over the job of feeding the plant. This is how “seed starting mixes” are different from basic “potting soil”. A seed starting mix contain little to no “plant food” or “fertilizer”. They are exactly that… seed “starting” mixes… they simply provide a place for the seed to sprout. 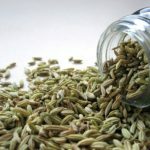 What is IN a seed starting mix? Sphagnum moss is a dehydrated bog plant that is able to absorb 10 to 20 times its weight in water. It is used to retain water and provide texture. Look for moss that has been “milled” to remove debris and achieve a fine consistency. 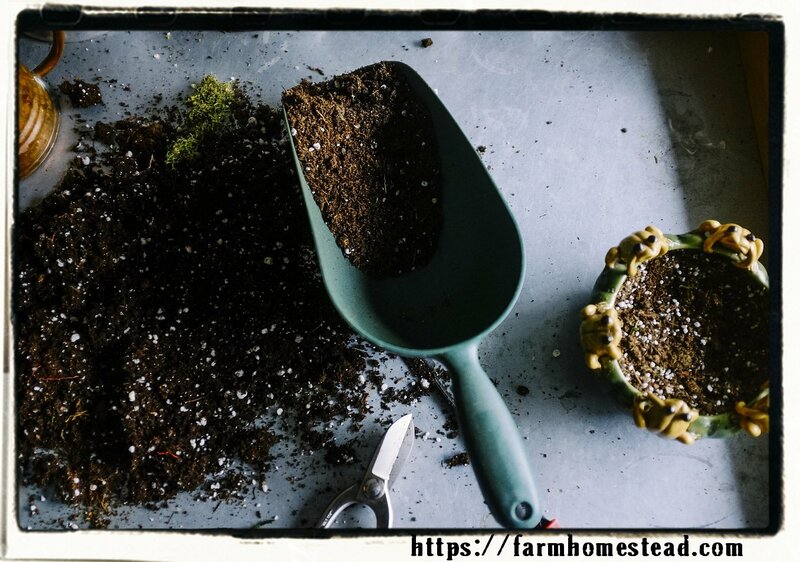 Sphagnum moss is naturally acidic (pH 3.5), so if you are creating your own soil blend, you should add some limestone to counteract the acidity. Sphagnum moss also has some fungus-inhibiting properties. Vermiculite is mica rock that has been heated until it expands into what look like tiny multi-paged books. It is used to retain water and provide texture for strong root growth. Vermiculite is pH neutral, sterile and insoluble. 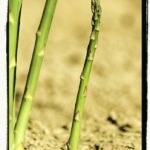 It contains some magnesium and potassium, and also has a high cation exchange capacity, which means it is able to absorb fertilizers and release them to plant roots when needed. Perlite is made from crushed lava that has been heated until the particles “pop” into white, sponge-like kernels. It is used to retain water and provide good aeration. Perlite is sterile and pH neutral. It holds three to four times its weight in water. Builder’s sand is the best type of sand to use in a growing mix. Do not use beach or riverbed sand. (Builder’s sand is much more course) The purpose of sand is to add texture, provide aeration, and improve drainage. Coir is a Sphagnum peat moss substitute made from coconut husks. While it is said to be a “sustainable alternative to Sphagnum peat moss it must be noted that many sources of coir are heavily contaminated with pathogenic fungi, and the choice of the source is important. Coconut coir from Mexico has been found to contain large numbers of colonies of the beneficial fungus Aspergillus terreus, which acts as a biological control against plant pathogenic fungi. Coir fiber pith or coir dust can hold large quantities of water, just like a sponge. It is used as a replacement for traditional peat in soil mixtures, or, as a soil-less substrate for plant cultivation. It has been called “coco peat” because it is to fresh coco fiber somewhat like what peat is to peat moss, although it is not true peat. You can easily make your own seed starting mix in which seeds can sprout, grow, and thrive. The problem (**in some peoples’ opinion**) with most pre-mixed bags of seed starting medium is that they are peat based (not the best option if you’re concerned about the environment, **it can be said**) and contain little, if any, nutrition for your growing seedlings. 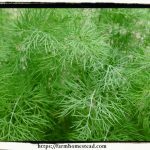 Traditional wisdom says to transplant your seedlings as soon as their first true leaves appear, but who wants to keep messing with seedlings, transplanting more than you have to? Forget it. This soil-less mix contains everything you need to not only get your seedlings off on a good start but also to keep them growing strong and sturdy. Sterile, inexpensive, acidic and great for holding moisture, this product is typically sold by the compressed bale. Bales are usually 3.0 or 3.8 cubic feet. Peat moss is carved up from ancient bogs, and most U.S. sold peat moss is mined from Canada. Reasonable people disagree about the sustainability of peat moss. The peat moss industry would like to assure you that there is lots and lots of peat in northern Canadian bogs. Other reliable experts feel very differently. I don’t think buying a bale of peat moss is the greatest environmental sin most of us will ever commit in our lives, but concede that there are good arguments to find a substitute for this product. The most common substitute is coconut coir, which has it’s own set of sustainability issues and may not promote strong seedling growth as well as peat moss. If you prefer to use coconut coir, get the horticultural grade, finely ground kind and substitute 1 to 1 for the peat. Peat moss and coconut coir are pretty equivalent, price-wise, but peat moss is widely available and coconut coir can be harder to find in bulk. At the time of writing, a 3.8 cubic foot bale of peat moss is $12 locally. Online, I’m seeing fine coconut coir available in 2.5 cubic foot bales for about $11 plus shipping, which can be substantial. Remember: one “part” can be anything you want: a shovel full, a wheelbarrow full, a bucketful, whatever. The point is to keep the proportions (parts) the same. Lately it has become fashionable to re-mineralize the earth with heavy applications of rock flours. Unlike most fads and trends, this one is wise and should endure. The best rocks to use are finely ground “basic” igneous rocks like basalts. They are called basic as opposed to “acid” rocks because they are richer in calcium and magnesium with lesser quantities of potassium. So long as you are not talking about large acreage, green sand can be considered a valuable addition to your seed starting mix. Choosing Onions – Short Day or Long Day?